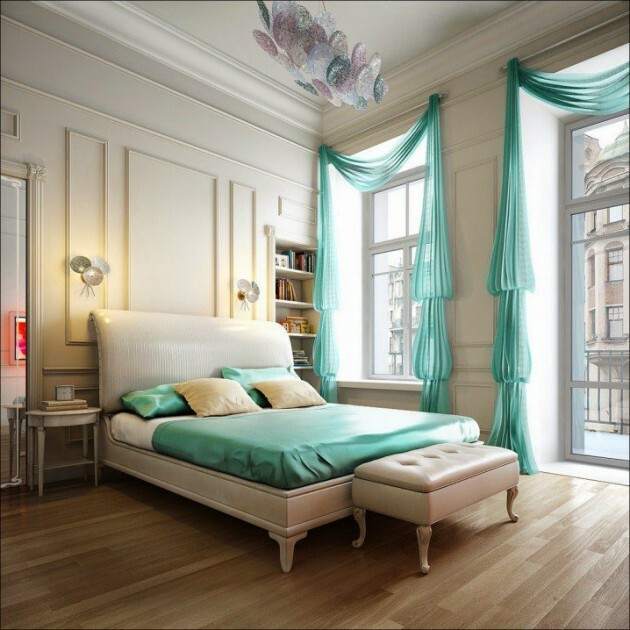 How to make a beautiful and romantic ambiance in the bedroom, depends on every detail inside, from choosing colors for walls, furniture materials, to fit the smallest detail, such as curtains or decorative pillows on the bed and the like. 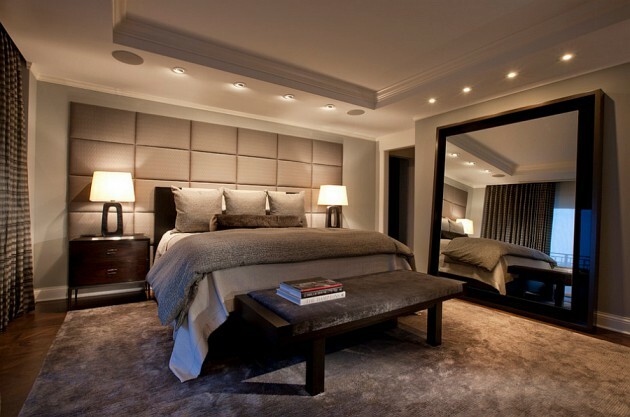 In the small room usually is recommend using lighter colors and shades although it may not always be practiced. More and more it is suggested to decorate according to your wishes and your desires. 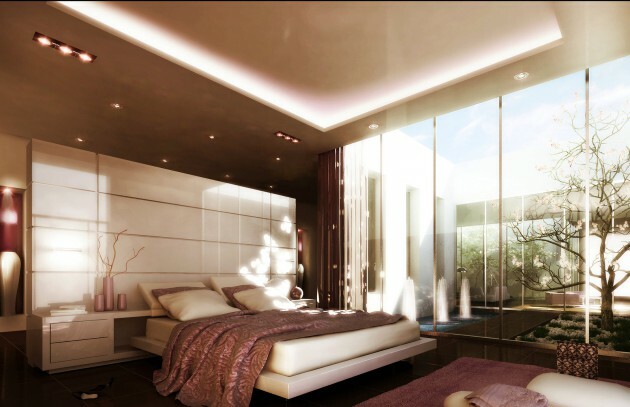 You need to set some important details, which in a special way can further enhance and enrich the space. 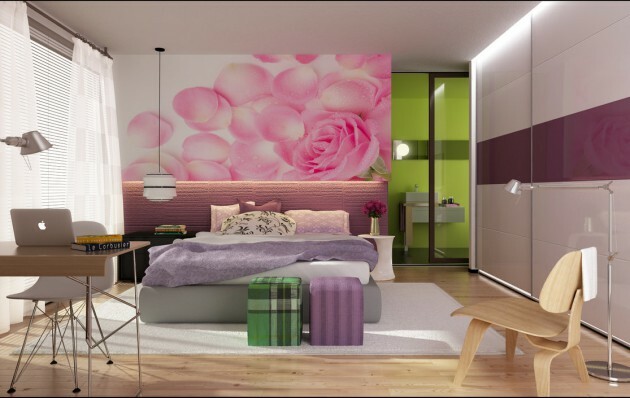 If you are looking for creative ideas how to decorate your feminine bedroom, you are on the right place. 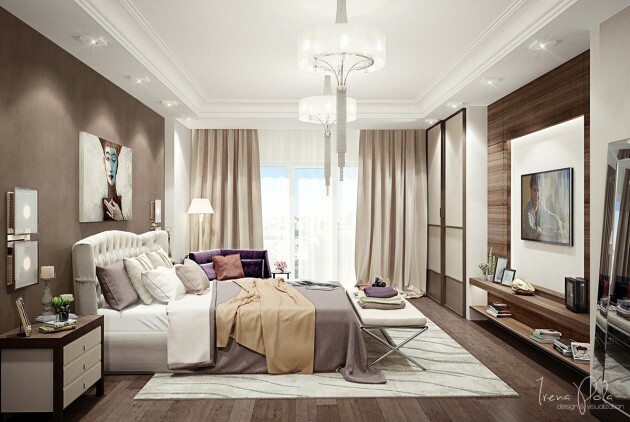 In the collection below, you can see 17 Charming Feminine Bedroom Designs For All Tastes. 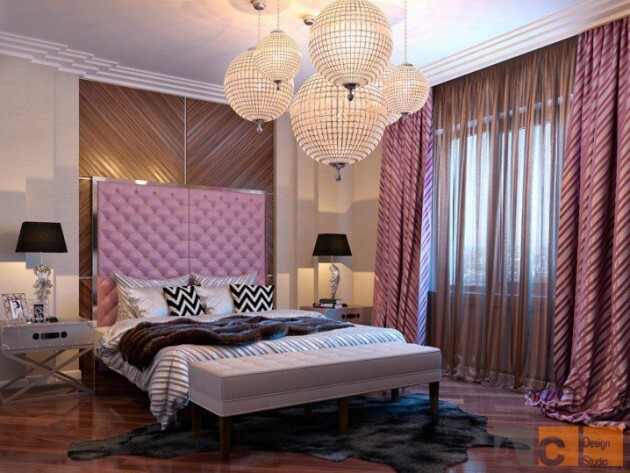 See them and surely you will find inspiration to decorate your dream feminine bedroom. Enjoy!